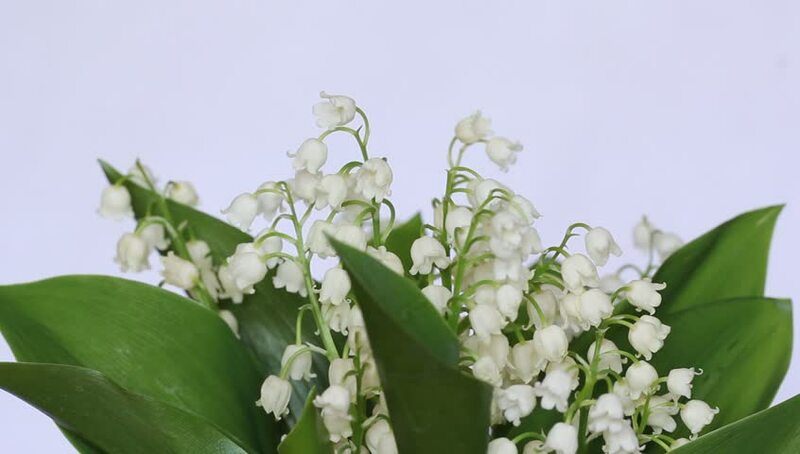 hd00:25A pear white blossom trusses with red stamens and new green leaves, waving in the spring light wind on blur background. Revival of the nature after cold winter. Cheering spirit in the dslr footage. hd00:13White cherry blossom in spring with blurred background. Spring has come. hd00:15blooming lilac bush reeling in the wind.